Patients are seen by appointment only. We make every effort to be on time for our patients, and we ask the same courtesy from your family. If you cannot keep an appointment, please notify us immediately, giving a minimum of 48-hour notice to avoid any missed appointment fees. We realize that unexpected illnesses and emergencies may occur, but we ask for your assistance in this regard. We are happy to schedule a second-opinion consultation to discuss treatment diagnosed for you. It is important to us that our patients are committed fully to a recommended course of treatment, and we make every effort to provide all available information on the types of treatment completed at Green Family Dental, as well as options to make appointments comfortable. All patients that are referred to our office from another practice, or who have self-referred themselves for a second opinion are required to undergo a complete examination by our doctors before providing their diagnosis opinion. Please ensure that all available X-rays and chart notes from your prior office have been transferred to us prior to the scheduled appointment for review. Please note that many offices require seven to 14 business days to transfer records. From the moment you walk into Green Family Dental for the first time, to the routine cleaning years down the road, we want our patients to feel like they are a part of something bigger than just the place they go a few times each year to get their teeth flossed. Our team members treat each other as extended family members and we would like to offer the same to our patients. Whether that means simply a warm smile at the reception desk or the swapping of stories and favorite recipes from the chair, our goal is to make everyone feel comfortable in our office environment and confident that they are receiving excellent care. For some people, this initial cleaning session may be all they need to complete their hygiene needs. For others, this first hour may be the first of several cleanings needed in order to address the patient's individual needs. We have the patient's health and best interest in mind at all times and will review all findings as we gather them. During this review, we will have a conversation with the patient to establish a treatment plan and treatment priorities within the list of needs. We understand that finances are often a driving factor in what type and how much work a patient can do, therefore we work with you to create a manageable plan and offer payment options to assist in making the needed treatment attainable. We look forward to meeting you and working with you to achieve full dental health. We ask that you complete your Patient Forms a minimum of two days prior to your scheduled appointment with Dr. Michelle Green. 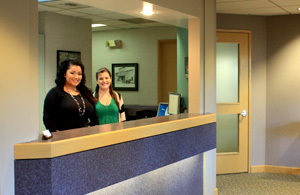 This allows our front office team to fully prepare your dental insurance benefits for a comprehensive consultation. 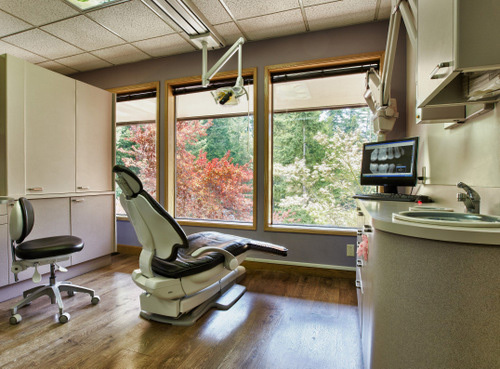 If you have questions about the consultation services we provide, please email us today or call at (253) 851-8151.